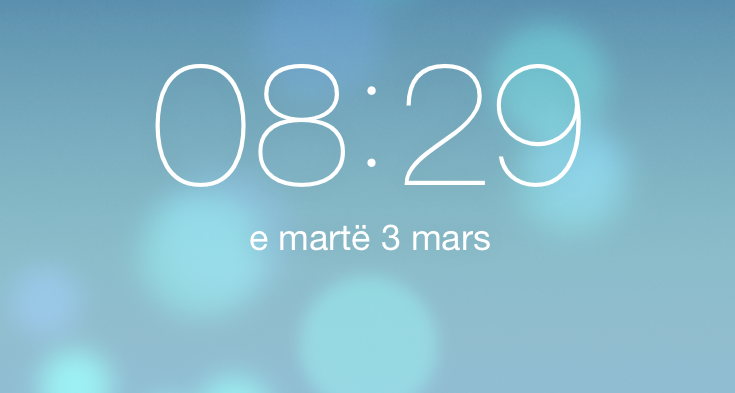 Change (Part Of) Your iPhone/iPad To Albanian! HomeArticlesChange (Part Of) Your iPhone/iPad To Albanian! 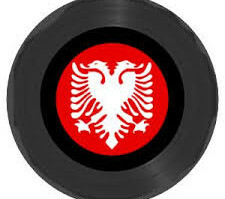 March 4, 2015 No Comments on Change (Part Of) Your iPhone/iPad To Albanian! One of the best ways to learn a foreign language is to start incorporating it into your life in a real way. 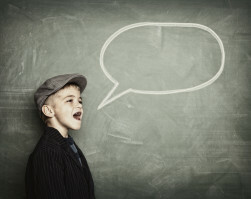 Some people like to change the language settings of their email, phones and tablets to the language they are learning. If I could change the whole iPhone to Albanian, I would. 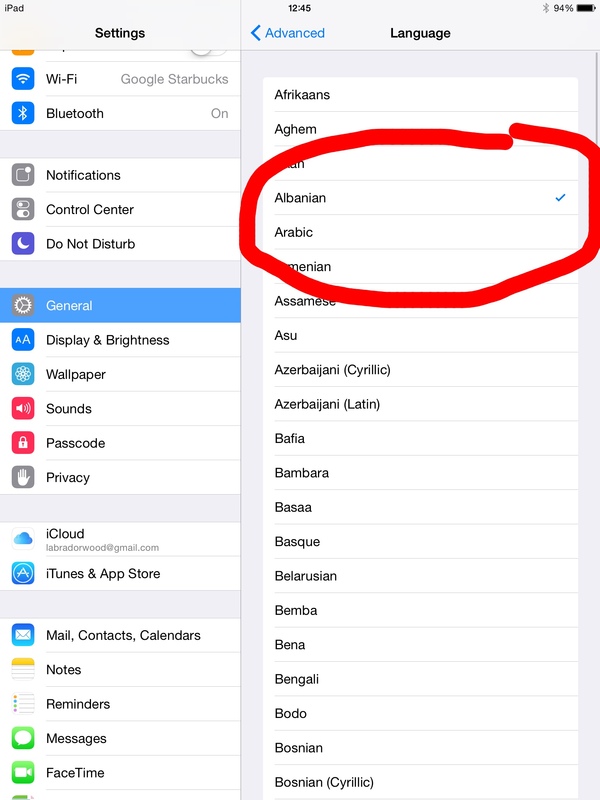 The issue is that Apple hasn’t made iOS in Albanian (yet). Not all is lost, though. 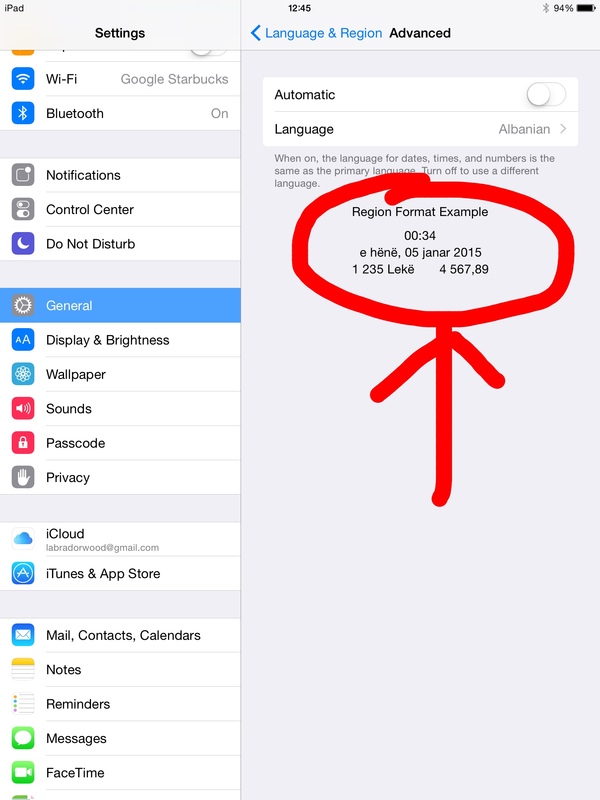 There are things you can do to practice your Albanian on your Apple devices. I don’t know anything about Andriod, but I assume, these concepts might be applicable. 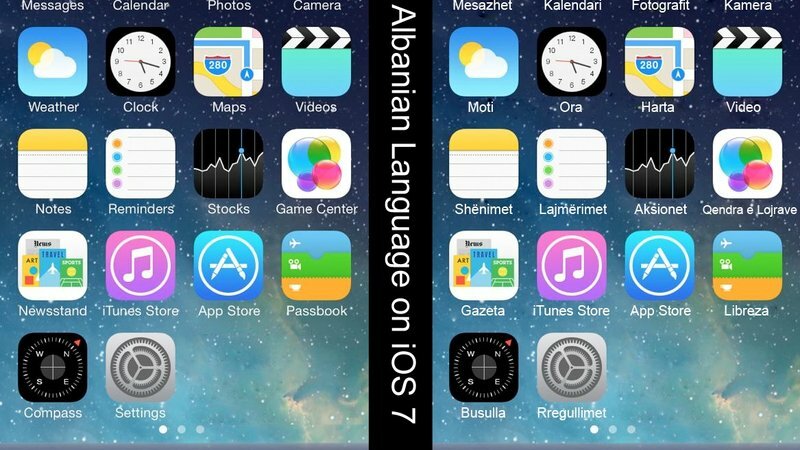 Recently there was a petition circulated on the internet to ask Apple to integrate the Albanian language into iOS. It was unfortunately unsuccessful, but I think we should bring it back! Overall operating system language. You can change your device to do everything in these languages. 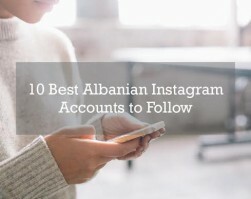 Albanian isn’t one of them. Keyboards. 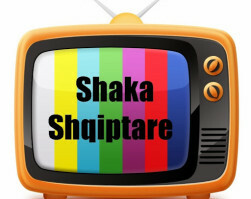 This is not available in Albanian. When you change the keyboard, it will also change the dictionary used for auto-correction, the number of letters on the keyboard, and the arrangement of the keys (for languages with alternative keyboard layouts). The language of the keyboard also determines the language of the dictionary used for predictive text. Region format settings (the way dates/days are displayed). This is available in Albanian. Language of Calendar (language in which dates/days are displayed). This is available in Albanian. My iPhone, Gmail and Facebook accounts are rarely in English. Right now, I have my iPhone in Spanish, but the dates show up in Albanian. 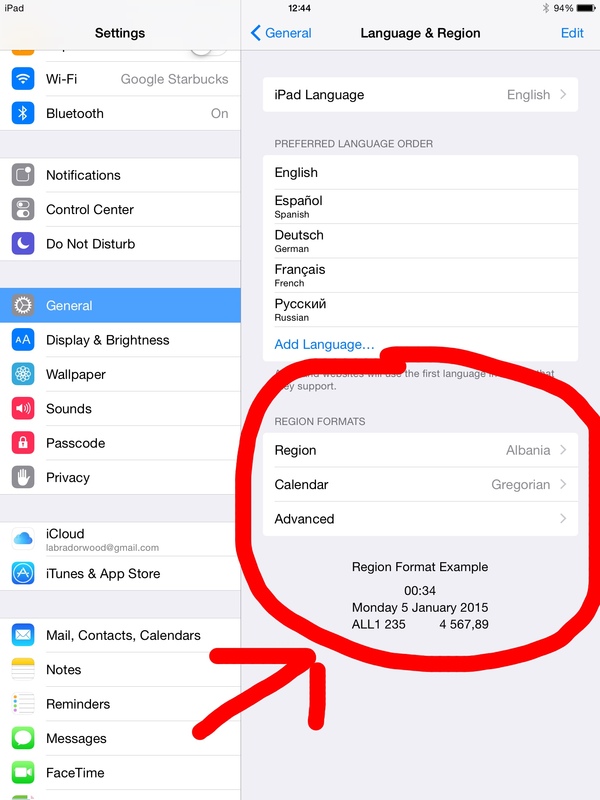 My iPad is currently in English because my students use it, but the dates are in Albanian. 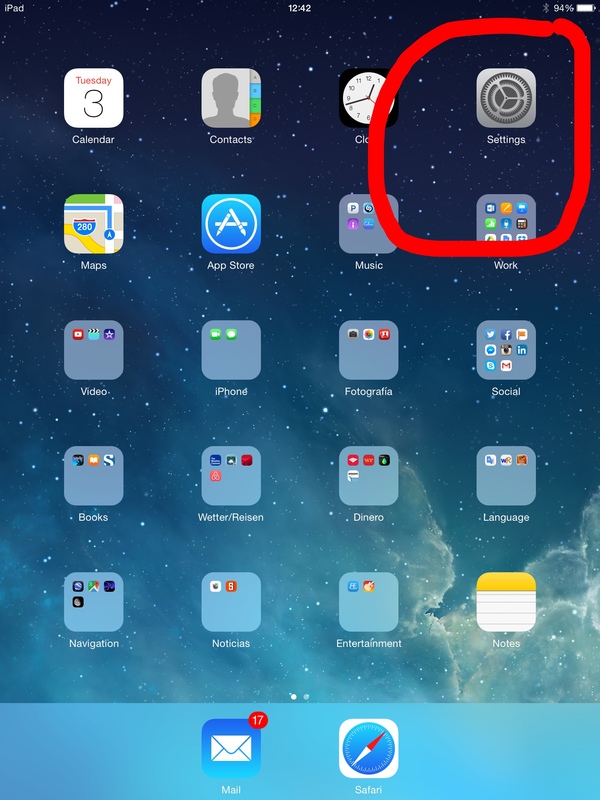 Here’s how to change your Apple devices! 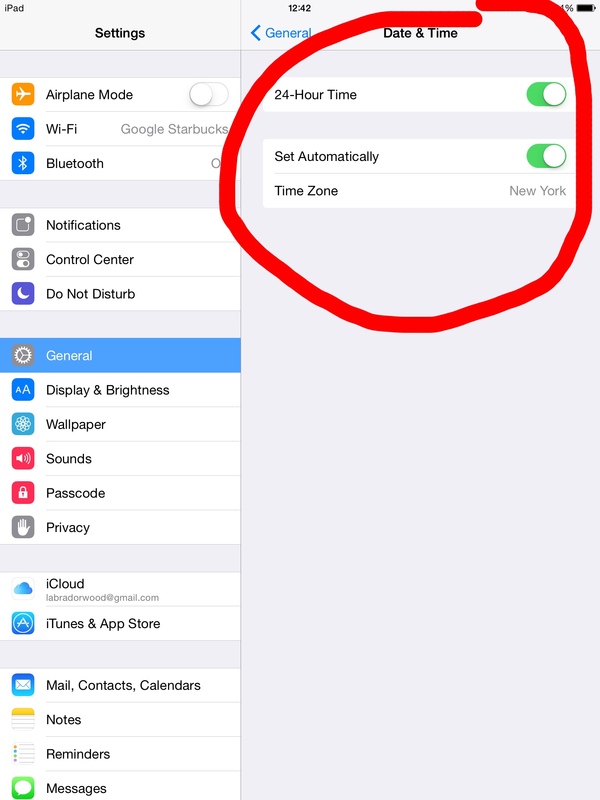 Verify your correct time zone. Go back to General > Language & Region. 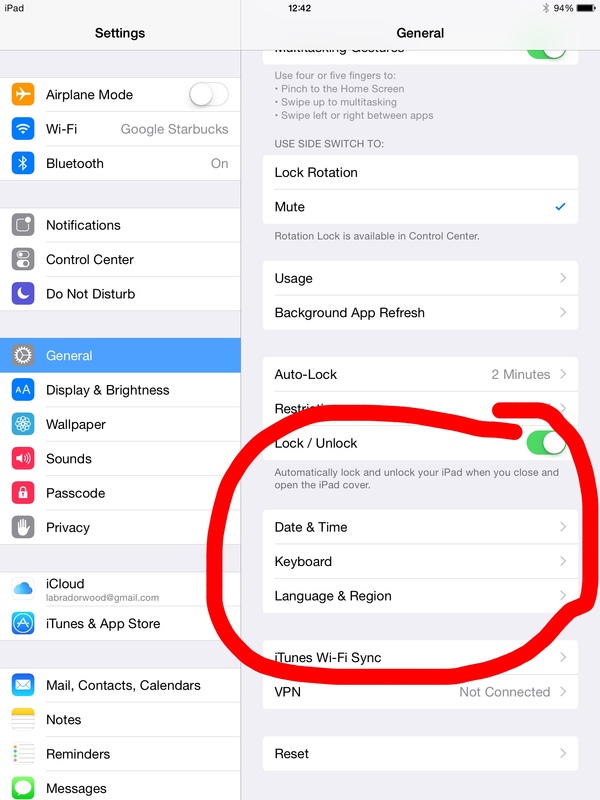 The top choice is the entire language of your iPhone or iPad. That can be any language you want. Change the Region to Albania under the Region Formats section. 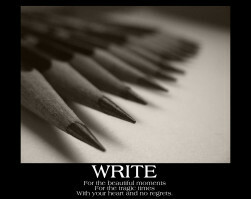 Leave the Calendar in Gregorian. Notice from the screen shot above (STEP 4) that the example still shows English. This is because you changed the format or way in which it displays the date, but you didn’t change the language. To change that to Albanian, you have to go into the advanced settings. Go into General > Language & Region > Region Formats. 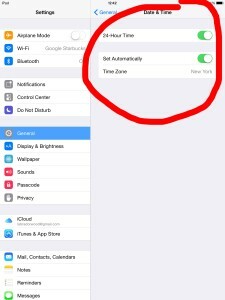 Toggle the “Automatic” button OFF. Enjoy your kalendari, plotësisht në gjuhën shqipe!